Bosch power tool attachments help you create complete tool systems. Each expands the use of your power tools. 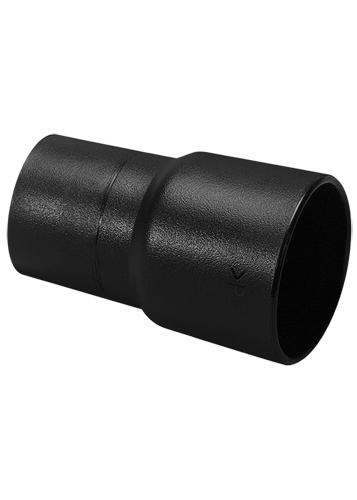 The VAC003 connects 35 mm hoses to tools that have ports for 1-1/4 In. hoses.